HACO = A box in Japanese. Seeking for crews to sail out TOGETHER to the unknown ; new dimension, time, place where we have never been. “Life -to live-” is a film about A FAMILY who refused to evacuate from the mandatary evacuation zone when earthquake & tsunami hit Kaihama region in FUKUSHIMA in search of their 2 missing children. Chiaki spent 5 years on this production and is going to be screening at NY Film festival on 3/23/ Sat 2:15-4:10 . “It’s ok that things get weathered and forgotten. And I don’t really wish upon Fukushima to be not forgotten. But what really happened and what really is going on here ever since the earthquake hasn’t been told. Only by having questions, there are discoveries. This world is always being updated by those new discoveries which did not exist yesterday. Mario thinks his world is rather small and what he could do is little… He doesn’t believe he could contribute to the world by discovering something new and useful. But he wonders what if he could expose his questions or give some questioning cues to others. That would be worth trying to strive through his art. Mario will attempt to take you to his mandala world by painting live along with music performance by Justin Simon..! Let’s explore the mandala world! Justin Simon has released music as invisible conga people labels such as DFA, IDIB, O genesis, Permanent Vacation, and more. He also releases music by Japanese musicians including Phew, Chie Mukai, and Shintaro Sakamoto on his mesh-key imprint, and has composed scores for the choreographers Donna Uchizono, Mei-Yin Ng, and Gloria Maximo. HACO is incredibly excited to host an evening filled with remarkable authors & their stories. Guided by Dale Peck, editor-in-chief of the Evergreen, three phenomenal authors, Lisa Dierbeck, Joyce Johnson, and Minerva Martínez will be there sharing their works with us. Please come join us for this amazing occasion, and enjoy this story-full evening with some glasses of wine.. Triggered by the beliefs and hopes of the world-wide performing artist, Sizuru Ohtaka, each artist works towards their interpretation of what “light & Shadow “ means. 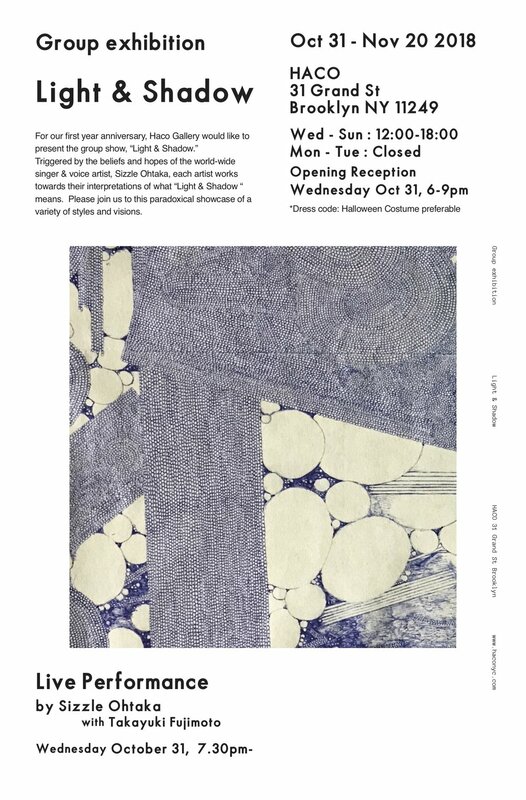 Please join us to this paradoxical showcase of a variety of styles and visions. The light shines in the dark. Shadow can only appear in the presence of light. Such a destined relationship within the dichotomy, yet correspondent, codependent. What if the world is keeping its balance with light and shadow? Both sides coexist simultaneously but never meet at the same place. Acknowledging the existence of both sides helps us understand our limited capacity of being one-sided. If you could let go of the fear towards the unknown, life might end up taking you somewhere unexpected. A place called the other side, where you have never imagined to be. I believe we all have light & shadow inside of us. Why don’t we let that thin line between light & shadow within ourselves break? You might be surprised by what you find on the far end of your own shadow. Witness the hope that light is willing to bring, and find out what the shadow wishes you to see. Within the course of 3 hours workshop, participants could create prints based on their choices from screenprint / monoprint / relief / form / and, or rubber blocks with black water and soy base inks… We got all materials for you, just bring your ideas..! Rooted in the philosophy of creating art in the community, the Coronado Printstudio is not only a fine art printmaking studio, but a space where artists can shed boundaries and barriers to engage in open dialogue around history, identity, and important issues of our time. 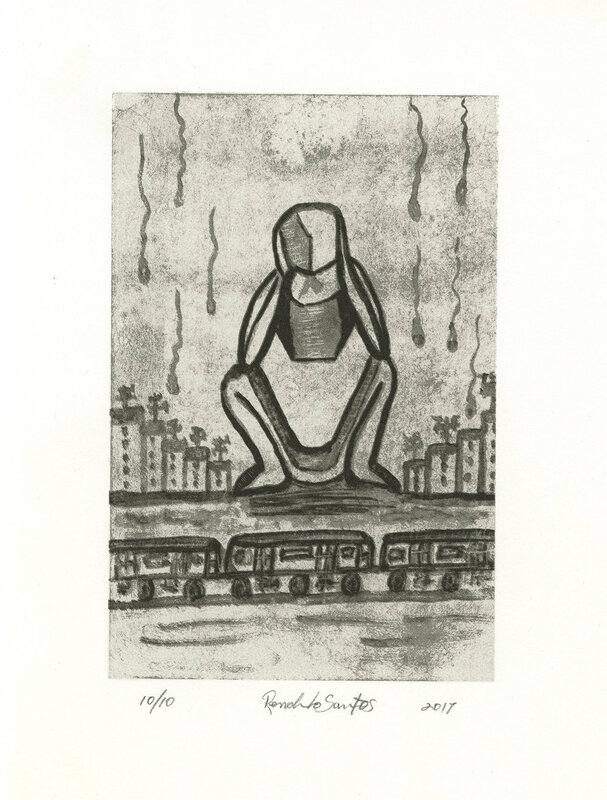 Pepe Coronado, the master printer at the studio, believes that “printmaking, by nature, is a collaborative medium. It’s a community-oriented art form.” Based on this principle, Pepe founded the studio in 2006, and in 2015 relocated to the vibrant neighborhood of East Harlem. The Studio believes in collaboration because it believes that voices and stories are most powerful when seen and heard collectively. 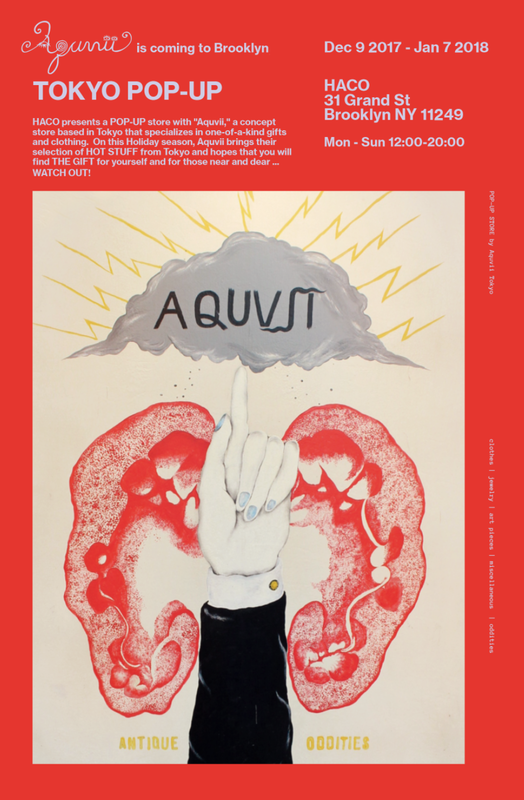 This exhibition investigates beyond the disassociation and limitations of an individual with their gender, race, ethnicity or any other concept attributed to them because of their culture, religion or title, while embracing the idea of detachment to objectivity or a right answer with each piece. The audience has the opportunity to experience the artists’ voices and the scenery they are looking at as collaborators. 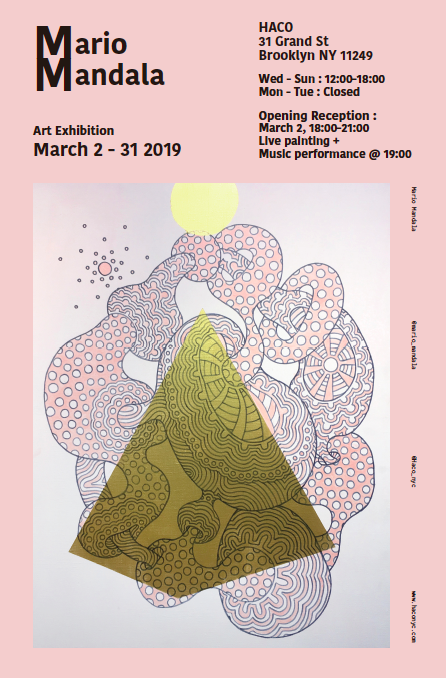 Each artist presents their work in ways that might be crude and literal, ambiguous or abstract, poetic, tangible or intangible; and yet the color of their voices does not affect the endless number of impressions each person can experience by looking at these works. 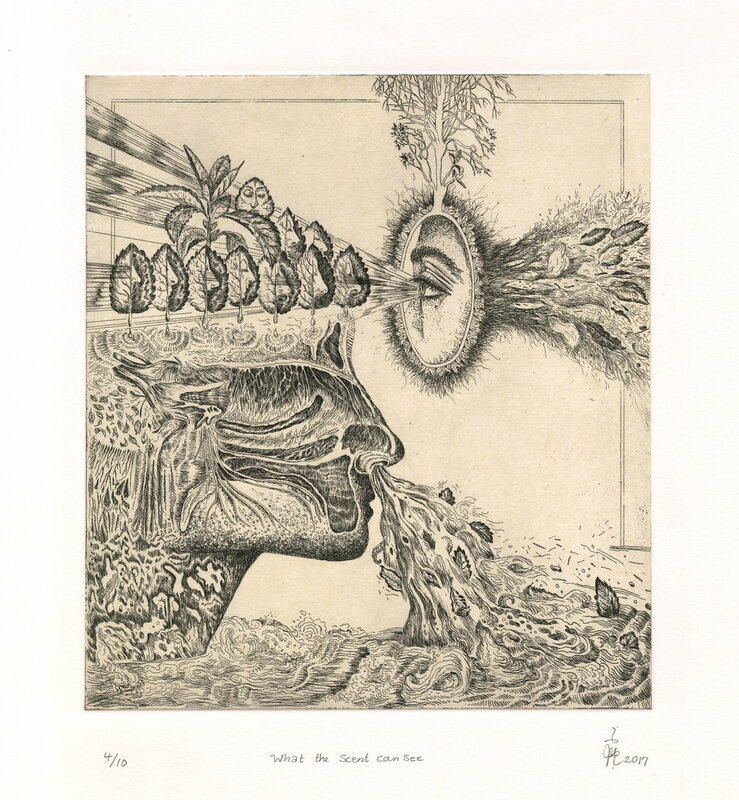 Simulating the idea of the collaborative process of printmaking and the showcase of various artists in a group show, The Way I See It encourages the viewer to acknowledge their individuality as it is, and embrace it with each decision, instead of striving to belong to anyone but themselves. The theme of this show revolves on the idea of people’s ability to coexist with each other independently, analyzing their thoughts in order to discover their purpose. They travel together and make different stops to follow their own paths while still riding collectively in the same one-way train. In old Tibet it was considered that childhood ended at 7 and the first steps and training of adult life would then begin. Shie Moreno’s early years were spent in a Havana society in the throes of a Stalinist period amid the decaying splendor of a once grand city. At 8 he endured a crowded, nightmare passage forever known as the Mariel boatlift. He arrived in a hostile city to a foreign culture. The family quickly moved to Los Angeles and then, years later, returned to Miami. The harsh bright light of the tropics, the intensity of color, the forced blindness of night in a crowded vessel, the elements, the sense of drifting and of place, all served to forge the sensibility of an artist. Marrying the strength of titles and the formalism of calligraphy Shie Moreno brings dust to life with the breath of a divine creator in the form of pigment to canvas or other media on the surface to hand. The artist has summoned forces and unleashed them as animating spirits, elementally free and giving freely. Shie Moreno is a living tendril connecting ancient spirituality, the fecund tropics and contemporary American art. Any artist, particularly one as attuned as Shie, is also an instrument subject to the confluence of diverse energies; cultural, geographic, temporal and those not subjugated to the constraints of time. The artist is not hindered by material constraints; any surface and material will do for creating expression. Paint, collage, tar, marker, wax, aerosol, keepsakes and even fire will be used to create a surface effect on canvas, wood, paper or glass. An earnest examination of color, letter forms and composition inform the work. This leads to Shie Moreno as an inventor of forms, ever expanding the techniques and range of his expression. An influential, first generation NYC graffiti artist, who later became a text oriented street artist, Al Diaz's career spans 5 decades. He currently works with the WET PAINT & Service Change Alert signs used throughout the New York City subway system -- cutting out individual letters from multiple signs to create clever, surreal and sometimes poignant anagrams. The reworked signage is then posted back onto subway walls. His WET PAINT work is featured in Nicholas Ganz's book “ Street Messages” and Yoav Litvin’s “2-Create”. Al appears in numerous publications on the subjects of graffiti culture and New York in the ‘70’s & ‘80’s. His most recent exhibitions include 2 solo shows, a 2 man show (along with Carlos Pinto), 7 group shows throughout the continental USA and a museum show in Caracas, Venezuela. This past year (2017) Al was featured in Sara Driver’s film BOOM FOR REAL . A film that explores Basquiat’s teenage years, as well as a BBC documentary (Rage to Riches ) and the BOOM FOR REAL exhibition at London’s BARBICAN MUSEUM. A featured speaker on a variety of panel discussions, including at The New School, The Museum of the City of New York, NOLA Arts Festival in New Orleans and The New York Public Library as part of a discussion panel on the Basquiat Notebooks. Al resurrected the SAMO© graffiti in November of 2016 and has been actively creating new messages and quotes since then. Leaving them in public places throughout the United States and the U.K. Al Diaz presently lives and works in Brooklyn. VEGESUSHI, created for the health-conscious, for those who can’t, don’t eat fish or simply enjoy vegetables. It is a new style of sushi conceptualized by Hoxai Kitchen, artist Sougen Ichizumi. 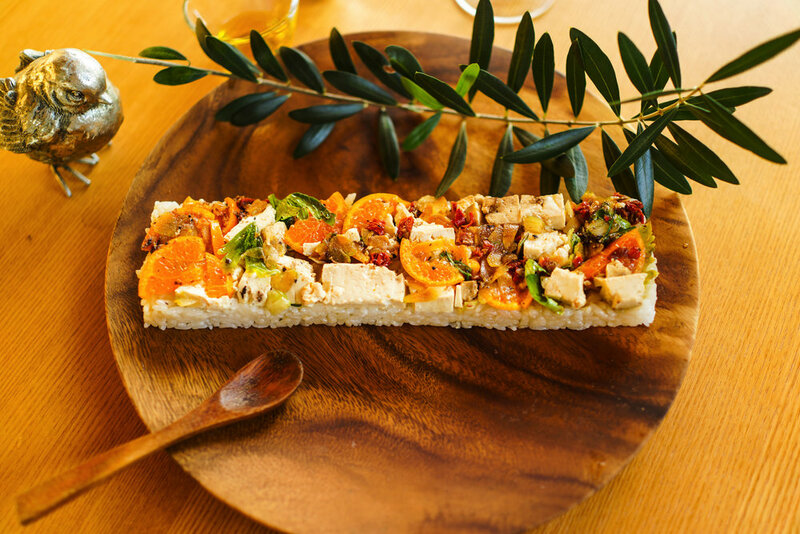 VEGESUSHI is based on KYOTO’s vegetarian culture and traditional rectangular-shaped pressed sushi. Colorful & seasonal vegetables, delicately cooked, and decorated. Those sushi blocks are served like cakes and awaits to be shared. 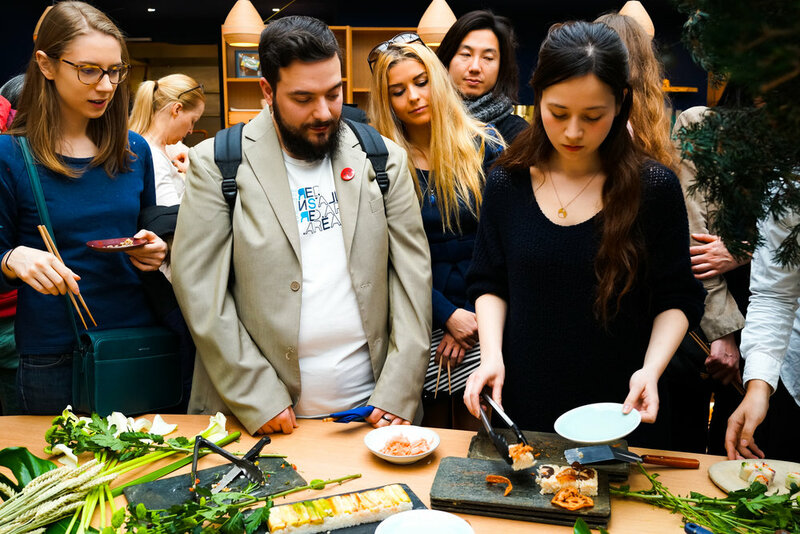 The first recipe book, “VEGESUSHI” is a bestseller in Japan, Sougen and his culinary crew such as Chef Kei, and vegetable sommelier Juno are celebrated, their workshop have been a huge success in Paris, Berlin, Bangkok, Tokyo. This is the very first time the VEGESUSHI workshop is coming to NY. GET your inspiration stimulated, and ENJOY the taste of VEGESUSHI! Let's make Vegesushi with Sougen! Roberto Gualtieri is a native New Yorker and a pioneer of the subway aerosol movement. In Late 1969 he began writing his name on the streets, then the subways. In 1972 he innovated the use of the stencil, allowing him to paint his unique style citywide. COCO transitioned from subway writing onto canvas and cofounded the collective United Graffiti Artists (UGA). In 1973, he introduced subway aerosol writing in groundbreaking show at the Razor Gallery in Soho. This pivotal event shifted the public's perception of graffiti and ushered in a new art form that would become a global cultural phenomenon. Coco's work has been exhibited at the Museum of Science and Industry in Chicago, Artists Space in New York City, The Ninth Biennial in Havana, Cuba, The Cartier Foundation in Paris, and the Museum of Contemporary Art in Denver, Colorado. We will be making puppet with paper mache technique instructed by Fine artist, Kurt. $10.00 / person, Materials are included. On your first workshop, you get to make models with paper mache. Following Saturday, 27th, we will meet again to paint and decorate the puppets to complete. limited seats, please register via email "cruise@haconyc.com" include your name / numbers of peops / phone number. Native New Yorker, Fine arts painter working in oil on canvas with a focus on portraiture. Also have various experiences with many decorative art projects including mural, painted stain glass, hand painted wall papers, paper mache, photography. HACO presents a POP-UP store with "Aquvii," a concept store based in Tokyo that specializes in one-of-a-kind gifts and clothing. Aquvii Tokyo is a concept store and a fashion brand in Shibuya, Tokyo. Their shop is filled with various items, rather cynical & odd, which they've proudly collected from not only Japan, but from all over the world - with a touch of "peculiar taste." This is Aquvii's very first time to set up a POP UP STORE in New York. At HACO, we would like to introduce you to their original items (denim clothes, jewelry) along with a dope selection of the latest "cool" items, with some other selected artists' items & brands they've selected from Tokyo. Installation of box collages and experimental short film screenings. All these box collages are driven by innate spirituality and inner necessity. Time to be unveiled after a 10 year sleep in the back of my closet. Light is Calling is NEON O’CLOCK WORKS' first installation exhibition in New York showing their earlier box collages produced in 2006 in Japan, as well as screenings of some experimental short films produced in Tokyo and in London between 2006-2011. These box collages were originally made to symbolize the energy of human desires in the form of box-shaped coffins, - more precisely, female desire for beauty inspired by the history of corsets. Dying for a perfect body of beauty, women suffered from the pain by the act of distorting their body. The complexity of beauty is that it contains not only positive energy, buy it also contains decadence and patience. While the space itself creates a somewhat sacred and solemn atmosphere in the warm lights, the darkness is visible in the light of this installation. The pure energy of their creativity filled in each box that has slept for nearly 10 years in the artist’s closet, is now time to awake, and to be unveiled. Driven by innate spirituality, inner necessity, and often by impulsive reaction the world they live in, NEON O'CLOCK WORKS explores the mediums of photography, short films, drawings, installations and books. They also collaborate with other unique artists and performers from all over the world. Sayaka Maruyama individually works as a photographer / filmmaker and Tomihiro Kono is well-known for his handmade wigs and distinctive head props he creates for artists / musicians / performing artists.